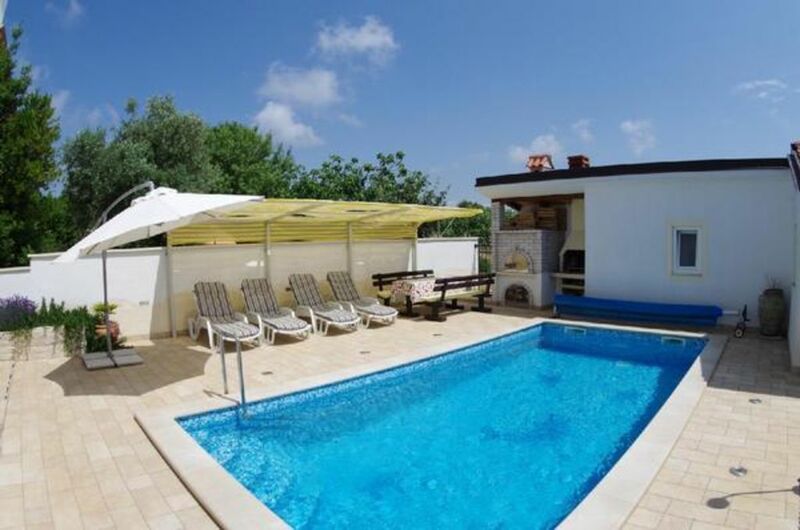 House Mia is located in Vinkuran, family houses settlement distanced 5 km from the town Pula . It is a peacefull and relaxing location far away from the city crowd . Carefully maintained garden around the house and friendly owners. Private swimmingpool with open shower behind the house. House is cca 700 meteres distanced from the local beach, cca 7 km from the famous nature park : Cape Kamenjak. - Visitor tax: per person and day included in price .